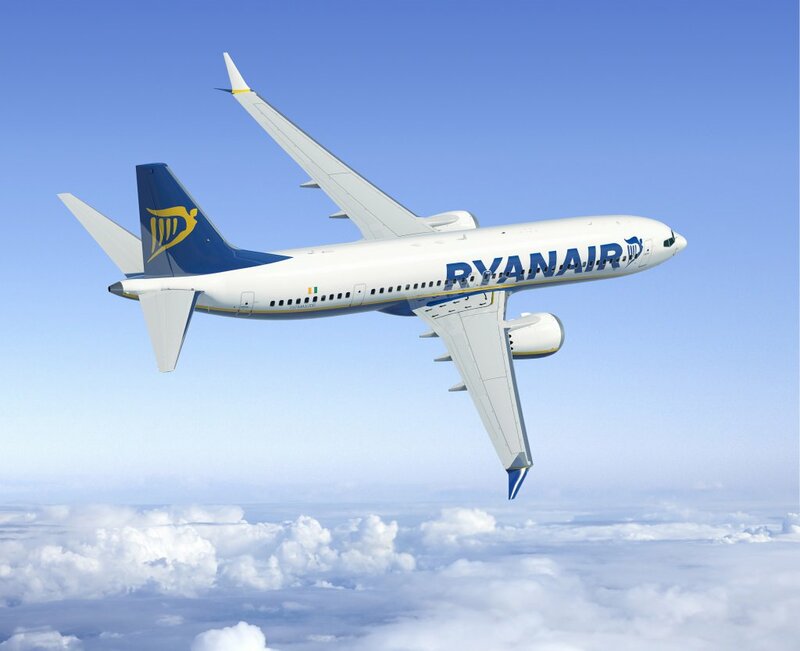 Ryanair, Europe’s No.1 airline, today (11 Oct) announced a new route from Bournemouth to Dublin, with a four-times weekly service commencing in April 2019, which will be a part of Ryanair’s Summer 19 schedule. To celebrate its new Dublin route, Ryanair has launched a seat sale, with seats from Bournemouth available from just £9.99, for travel in October, November, December and January. “Ryanair is pleased to announce a new Bournemouth route to Dublin commencing in April, which will operate four times weekly as part of our Summer 2019 schedule. “Ryanair’s Dublin route announcement is exciting news for local passengers – Dublin is up there with Amsterdam and Paris for city weekend breaks – and there is all of the convenience involved in flying from an airport on their doorstep. We anticipate an extra 70,000 passengers a year with the Dublin route, which is part of Bournemouth Airport’s growth strategy, including the ambition to double passenger numbers to 1.5 million over the next five years. Ryanair is drawn to the connectivity Bournemouth Airport can offer, including an international length runway and superb landside and airside facilities. This is about giving passengers a wide range of destinations to choose from.